Man, 2014 suuuuuuuuuuucked. I’m not going to recap my year, because I’m lazy tbh, and no one wants to hear about the crapness of the year. So, how did I do with last years resolutions? To hold a few blogger events – I do this a lot! Sophie and I started #blogclub in January, and despite losing our regular meeting place, we have still had quite a few meetups and gatherings. Creating #blogclub was probably the best thing we did in 2014 – we have managed to attract some of the best bloggers in the Bristol area together, and have excellent discussions whenever we meet up and on Facebook. To do some public speaking – I did this! I spoke at Blognix in June, and really enjoyed it. I’d really love to do some more in 2015. Exercise! – Um. The less said about this the better. To not abandon ceriselle.org so much! – *sigh* To be honest, I don’t feel like I’ve done that much this year to blog about. I didn’t think people were that interested in hearing about spending more time at the hospital and when I did do things that were awesome, I just didn’t feel like blogging about it right then and then it would be three weeks later and irrelevant. Hopefully my blog refresh will help motivate me though! To organise my finances better – I feel a little more on top of things than before, and starting a limited company for my blog related stuff was a pretty good idea (for me at least) – it meant I could keep blog expenses separate and could see the incomings and outgoings a lot better. I don’t think I would recommend this for everyone, but I’ve been dealing with limited companies since I was 13/14 so I’m more used to how they work than how self employed/sole trader stuff works. 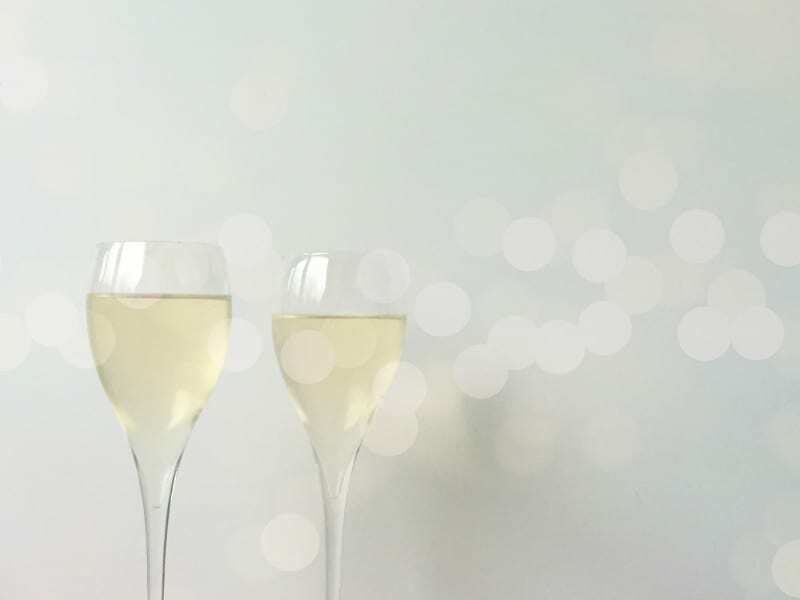 Organise more blogging events – I’ve really loved organising the various gatherings in 2014, and I’d like to do a lot more, and perhaps something bigger? 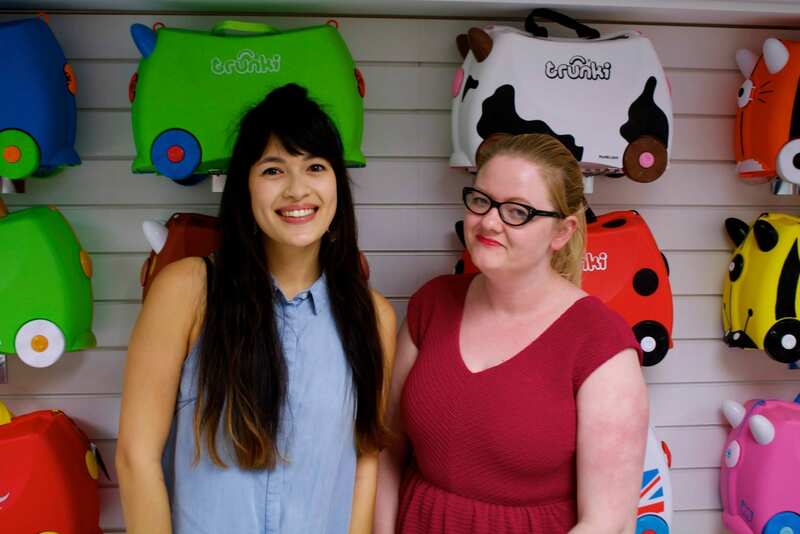 My favourite gathering of 2014 was the Trunki event and I’d love to do more like that, perhaps around the country as well? Who knows! Exercise – Alex bought me a lovely shiny new bike this week which I’m going to be using on a thing that also makes it an exercise bike – by the time summer comes around, I’ll (hopefully!) be able to cycle further than to the shops and back! It’s not about losing weight for me, but improving my fitness levels, and strengthening my core (that is just such a wanky phrase, right?) – if I lose weight, that’s just a side effect I won’t be too grumpy about! Blog more – I have really missed blogging this year. My post about the future of blogging seemed to strike some nerves, and I aim to blog more about the things I like, rather than the things I feel like I should be posting. Develop Bonjour, Blogger! further – I want to be able to go to people and promote the site as a way to help them, and persuade them that they would totally love to host a #blogclub at their offices. Networking – blergherergherrrrrghhhh. If I’m going to talk about Bonjour, Blogger!, then I need the people to talk about it to! Soooooo…what are you planning to achieve?